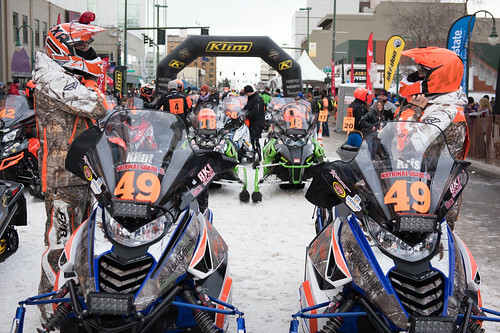 The Anchorage Snowmobile Club and Iron Dog invite you to the Alaska Snowmobile Summit on February 20th. 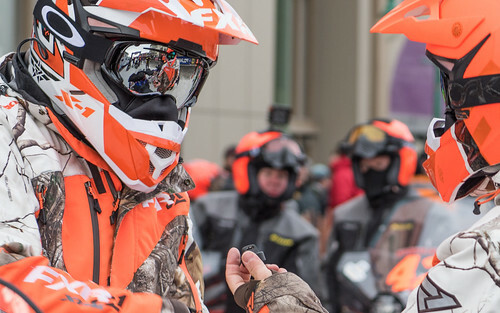 Scott Davis has announced that he will be racing again this year in hopes of becoming the first and only racer to hold eight championships. 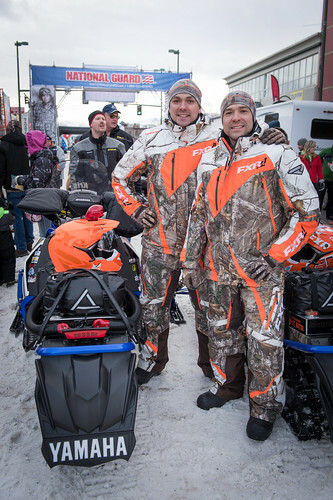 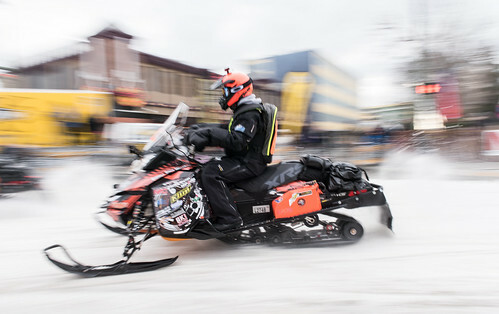 Iron Dog to be the first motorsport inductee to the Alaska Sports Hall of Fame in 2015. 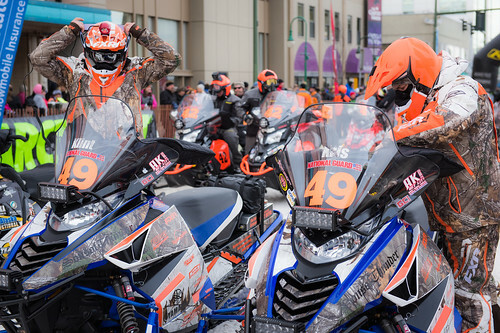 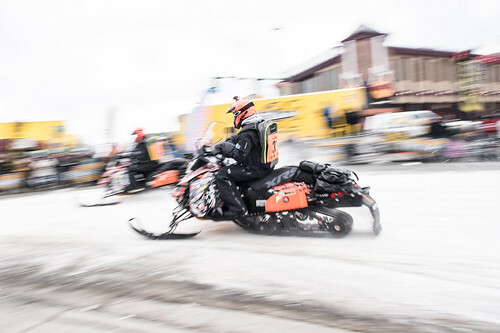 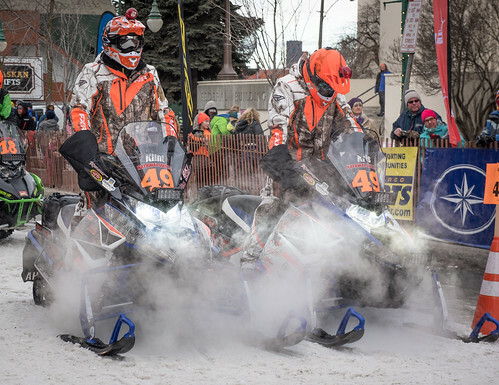 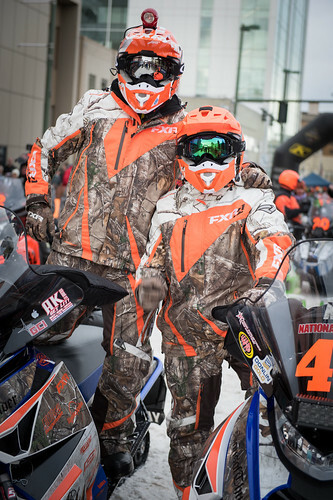 Iron Dog continues to attract an exciting lineup of snowmobile racers from Alaska, Canada and across the United States.